Following its announcement back in June, the Bluetooth Special Interest Group (Bluetooth SIG) has today revealed that the specification of the much-improved Bluetooth 5 technology has been finalized and is now ready for adoption by manufacturers all over the world. Bluetooth 5 offers double the bandwidth, four times the range and eight times the broadcast message capacity of Bluetooth 4.2, which will likely prove to be useful for smart appliances and the Internet of Things as the current standard often isn’t powerful enough to connect an entire home. “Bluetooth is revolutionizing how people experience the IoT. 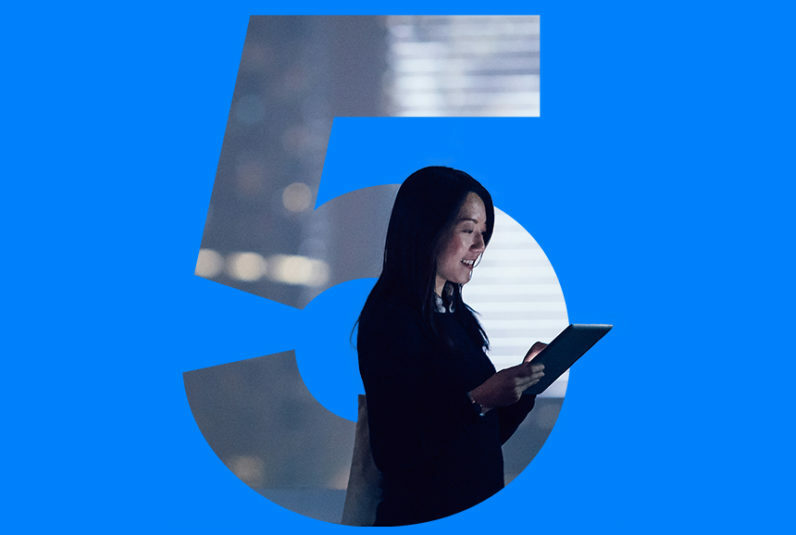 Bluetooth 5 continues to drive this revolution by delivering reliable IoT connections and mobilizing the adoption of beacons, which in turn will decrease connection barriers and enable a seamless IoT experience,” says the SIG’s executive director Mark Powell. Aside from providing users with a longer range for Bluetooth headphones, the latest standard won’t have an impact on sound quality for audio playback and telephone calls. Engadget notes that we shouldn’t expect to see any improvements to audio compression, latency and power use until 2018. The SIG expects the first range of products equipped with Bluetooth 5 to hit the shelves early next year.